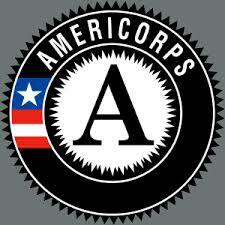 Americorps is a network of state and national service programs that engage citizens in intensive service at nonprofits, schools, and community and faith-based groups. Participants learn valuable work skills, earn money for education, and are provided pathways to enter the workforce. Job Corps is a four-stage program that provides disadvantaged youth with the opportunity to obtain necessary skills or credentials to result in self-sufficiency. Eligible individuals are afforded the opportunity for advancement through enrollment in postsecondary education or apprenticeship programs. 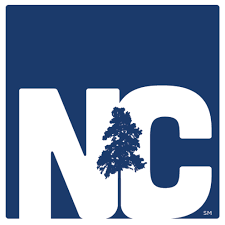 The North Carolina Regional Councils of Governments provide a wide variety of programs and services to their local governments and residents by assisting and improve the capabilities of local governments in various ways including but not limited to: administration, planning, fiscal management, community and economic development, grant writing, and serving as a convener for regional issue management. 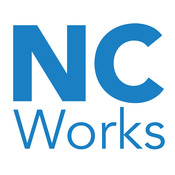 NC Workforce is an employment and youth development program that teaches participants how to maintain positive relationships with responsible adults and peers, explore opportunities for community service, and develop leadership skills. The N.C. Division of Workforce Solutions provides no-cost employment services for veterans and transitioning service members. The services include but are not limited to: career assessments, access to training opportunities, job interview preparation, and assistance applying for federal employment and training programs. Opportunities Industrialization Center provides comprehensive employment, training, business and health services that strengthen opportunities for people in the Durham, Rocky Mount and Wilson communities. OIC endeavors to reach all individuals and families who have been impacted by systemic poverty and a struggling, shifting rural economy. The ultimate goal of OIC is to transform Eastern North Carolina by helping people take control of their own destiny with information, services, access and encouragement. ServiceSource is a regional branch of the national service agency that provides training and employment programs for adults with disabilities. This program matches the vocational skills of individuals to meaningful employment opportunities through a variety of work settings and training options. YouthBuild is an educational service program that provides disadvantaged youth with job training in construction trades. Additionally, participants are afforded training for employment skillsthat are necessary to achieve self-sufficiency.